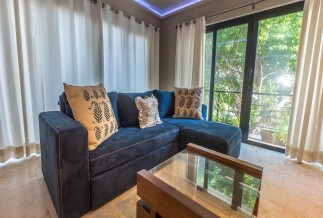 Experience vacation as it should be at the luxurious Lotus Apartments 2-bedroom condo located halfway between Mamita's Beach Club and 5th Avenue! 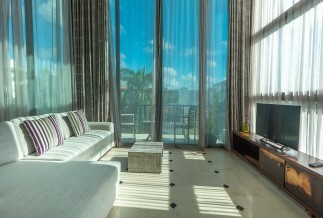 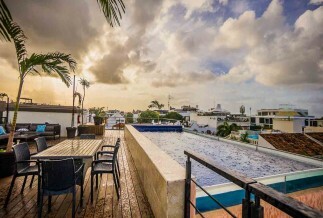 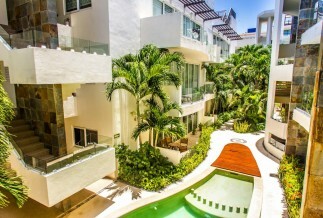 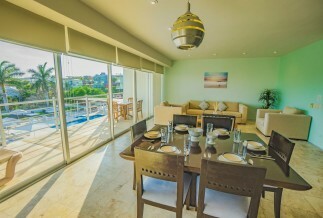 The Lotus Apartments 3-bedroom vacation rental is the ideal Playa del Carmen getaway for families and groups! 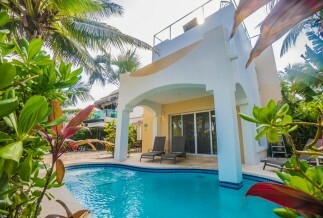 A luxurious one-bedroom vacation rental just steps away from the Caribbean Sea!